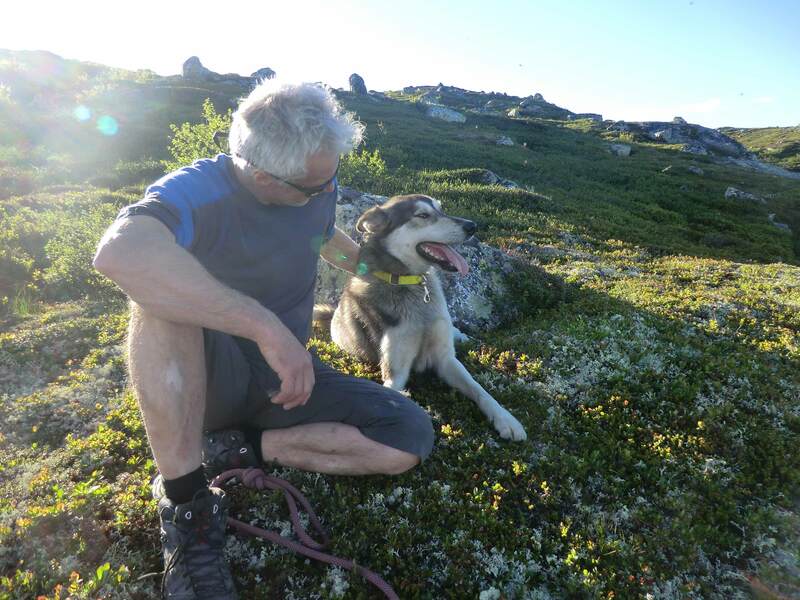 Join us on a mountain hike with your own husky. At the kennel, eager huskies are looking forward to take you on a hike. After a short meet and greet, the hike up to the mountain starts. The first bit the terrain rises by 200 meters. The first part of the walk is in beautiful scenery with mountain birch, which segues into fantastic high mountain scenery. We will take a break at the summit. Our 45 huskies are waiting eagerly to greet you. PRICE: 400 NOK per adult, 200 NOK for cildren under 14 years. Inclusive hot dring and snack. WHAT DO I NEED TO BRING: Food for the trip and good hiking boots are recommended.